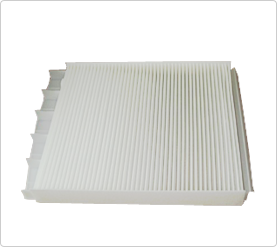 Revolutionary vent designed to provide maximum airflow within your animal transportation vehicle. 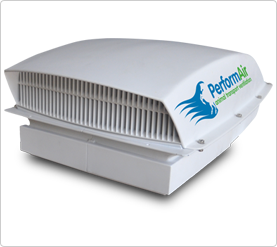 Click here to see images of what you get when you purchase the PerformAir Vent. dust, dirt, pollen, bugs and other roadside debris.